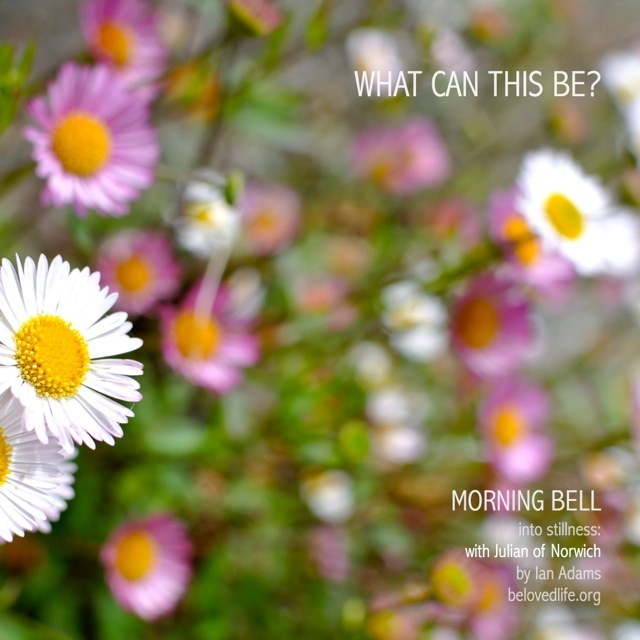 In this new series of Morning Bell we will be entering stillness, praying and pondering with a series of insights (or ‘showings’) received by the famous English mystic mother Julian of Norwich (1342 – 1423). This particular revelation came from Julian’s holding ‘something small, no bigger than a hazelnut, lying in the palm of my hand’. Grace and peace to you….